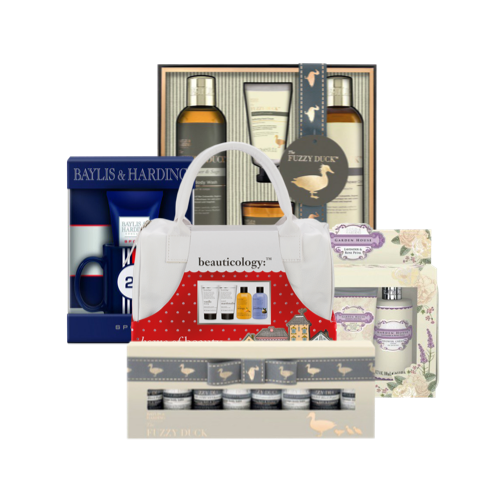 For wholesale Baylis & Harding gift sets look no further than Harrisons Direct. Nothing says relax quite like a Baylis & Harding gift set. We have everything from bath and body sets, diffusers and wash bags.